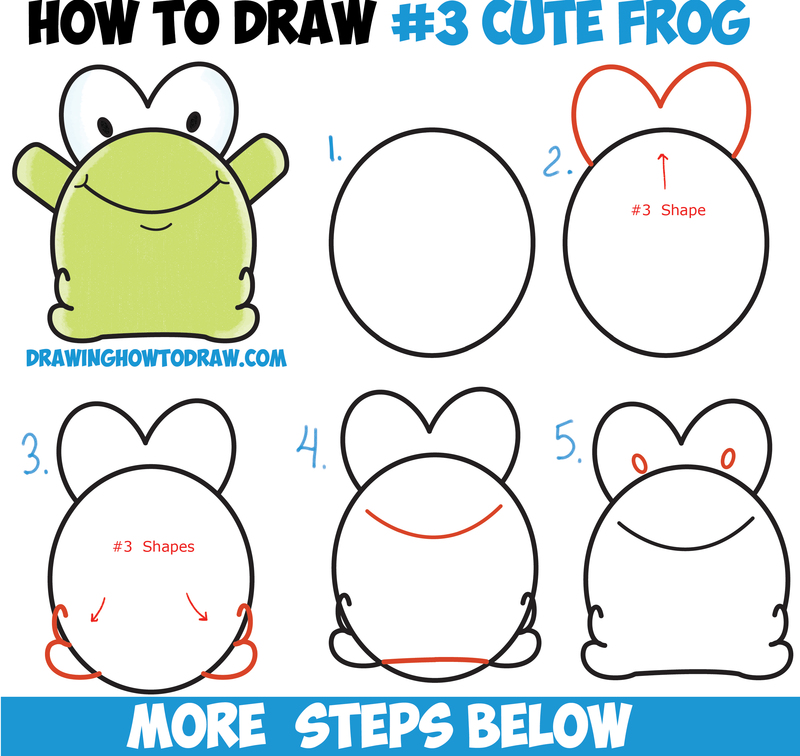 Today I’ll show you how to draw an adorable / cute cartoon frog with basic geometric shapes and the number three shape. It is super easy to learn how to draw and we have broken it down into simple steps below. 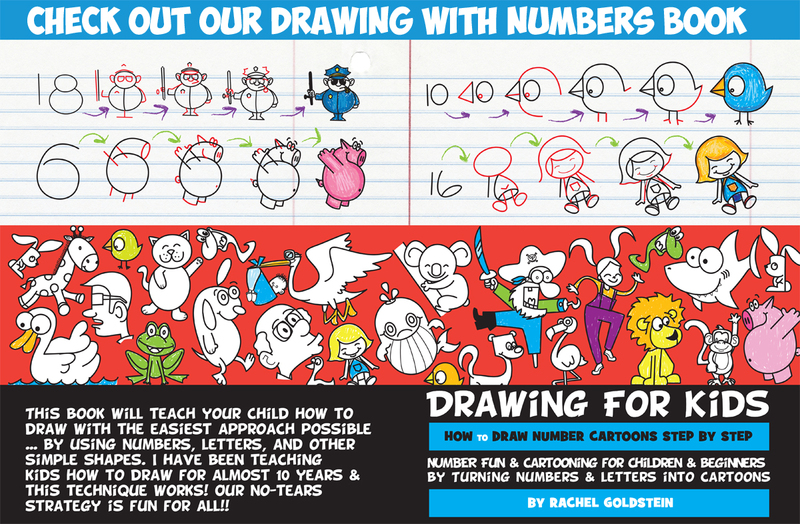 The step by step drawing tutorial is below … kids of all ages will love it. Happy Drawing! (Steps 2 and 3) Draw #3 shapes. (Step 4) Draw curved lines. (Step 5) Erase some lines and then draw ovals for eyes. (Step 6) Draw more curved lines. (Step 7) Draw 2 lines for each arm. (Step 8) Draw curved lines for the ends of the arms.